Our mission is to provide new tools and technological platforms so our partners can launch new services in record time, without big investments. We help you meet all your recording and archiving compliance needs. Our cloud recording platform captures, records, encrypts, stores, and brings back communications from mobile, landline, email, video, SMS, and more. No one records as comprehensively as we do. Want to keep fax when moving to telephony IP? 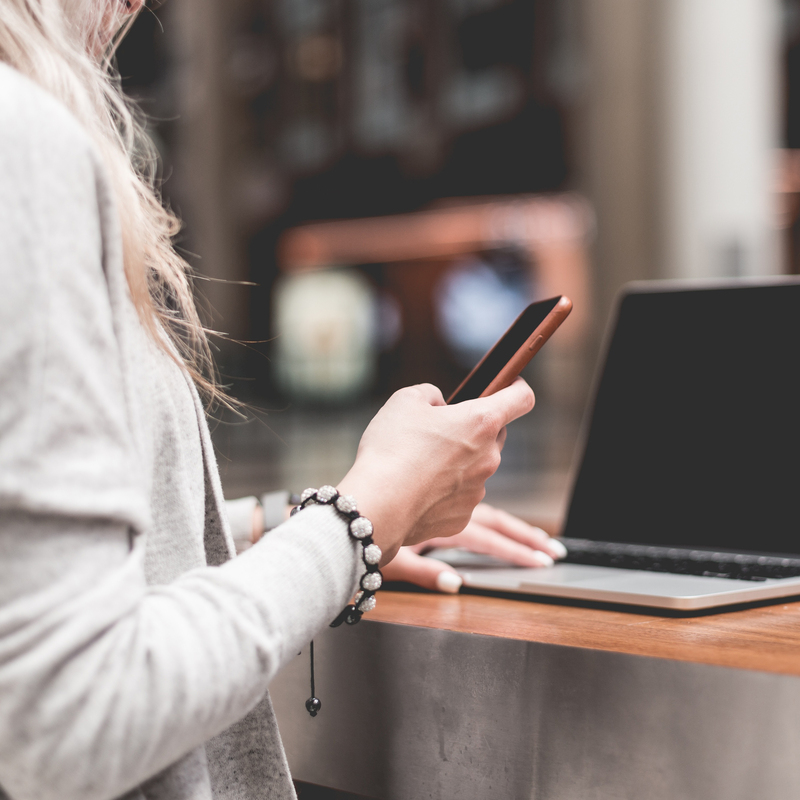 We provide an intuitive, scalable, centralized fax solution that is entirely cloud-based, allowing companies to effortlessly send and receive faxes via email to anyone, from any device or location with internet access. Want to automate the process of digitally signing? You can legally sign and validate your documents in just one click. Via the cloud you are able to securely sign, send, receive, store, and modify invoices with guaranteed delivery. We are fully integrated with FACe. Cloud Worldwide Services is an Advanced level partner within the APN Technology Partner program. 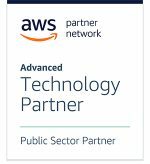 In addition, it has achieved status as an AWS Partner for the Public Sector. 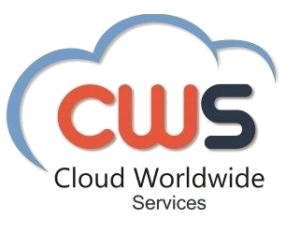 CWS is industry’s leader in developing and providing high tech consulting services, complex IT and ICT architectures, voice and data networking, video management and analytics, situation management center and web intelligence solutions leveraging over 20 years of extensive experience and excellence.